The good stuff just keeps coming out of E3. 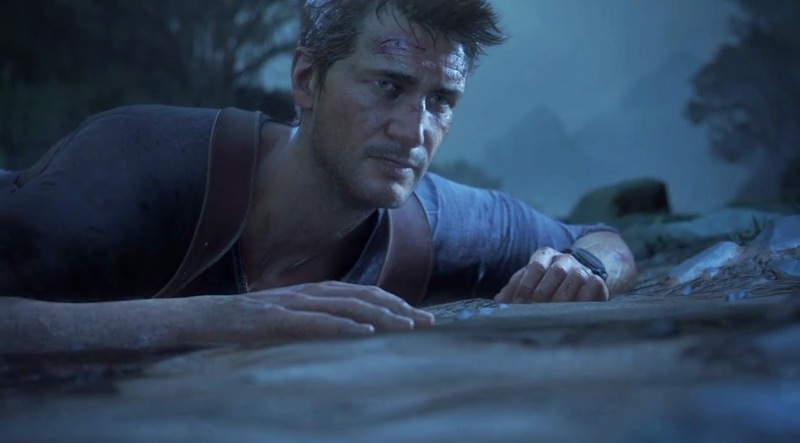 The trailer for Nathan Drake's latest adventure just came out, and with a title like "A Thief's End," one has to wonder if this is the end of the franchise? In the trailer, a weary Drake awakens washed up on a beach. A conversation between Drake and Sully details how Drake has been "out of the game" for a long time, and how he wants back in for one last adventure. And the camera pans over to reveal skeletons in cages over some really ominous music. Add Uncharted 4 as one of the reasons to buy a PS4 in 2015.